Do you know which are the types of visas in Panama? 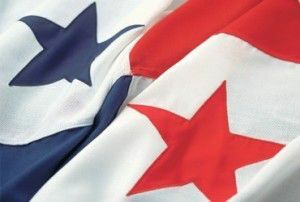 The government of Panama continues to aggressively court foreign professionals and has consistently enacted new policies and renewed successful programs to both legalize immigrants in Panama and draw foreigners considering a move to the Isthmus. 1) In May of 2012, the government issued a decree opening the floodgates for citizens of so called “friendly nations.” This is by far the fastest way to get permanent residency. 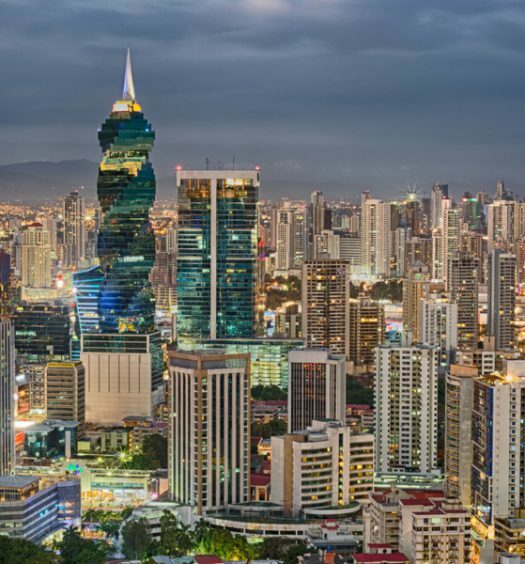 To qualify, you need to prove at least $5,000 in the bank and show a commitment to either work for a Panamanian company (via an offer letter or employment contract), start a new company, or purchase an existing business in Panama. 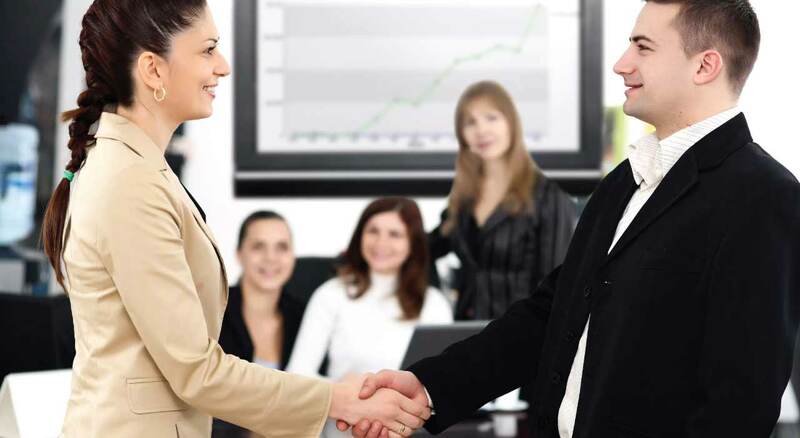 Talk to an attorney about the specifics of “starting a company” and the requirements of “working for a Panamanian company”. The 48 friendly nations that qualify for the friendly nations visa a are: Andorra, Argentina, Australia, Austria, Belgium, Brazil, Canada, Chile, Costa Rica, Croatia, Cyprus, Czech Republic, Denmark, Estonia, Finland, France, Germany, Greece, China, Hungary, Ireland, Israel, Japan, Latvia, Liechtenstein, Lithuania, Luxembourg, Malta, Monaco, Marino, Montenegro, Netherlands, New Zealand, Norway, Poland, Portugal, Serbia, Singapore, Slovakia, Spain, South Africa, South Korea, Sweden, Switzerland, Taiwan, United States of America, Uruguay, United Kingdom (Great Britain & Northern Ireland). 2) Panama continues to offer the reforestation visa as a path to permanent residency. $80,000 will buy you 5 hectares worth of teak or mahogany in a plantation in Panama and with that investment, you’ve got yourself a visa. Typically these types of reforestation investments are handled by reforestation companies who offer a turn-key package that includes the land purchase contract, management contract, and legal fees required to process the visa. The major differences between reforestation visa companies are the number of hectares of timber that you actually receive and the ongoing cost of managing your reforestation project. Applicants can apply under their individual names or under a corporation. 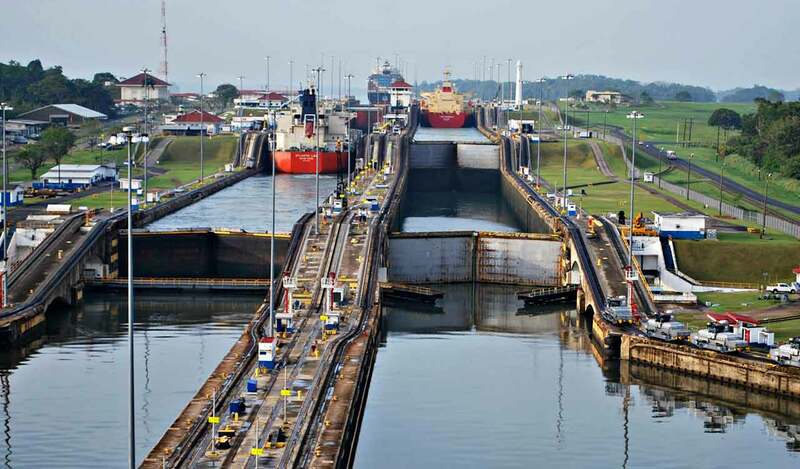 For a comprehensive look at the economics of this type of investment, visit Panamaforestry.com. 3. The most popular visa since I’ve been here is the Pensionado visa. Applicants must be over 18 and show a lifetime annuity or pension that’s over $1,000 per month plus $250 per dependent. 4. For the Economic self-solvency visa, you need to invest $300,000 in either real estate, a certificate of deposit with a local bank for three years, or any combination of the two that results in a total $300,000 equity investment. Dependents qualify for an additional $2,000 investment per dependent. 5. Marry a Panamanian. The route I went, with no regrets. Hopefully she feels the same way. 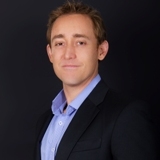 Kent Davis es el fundador de Panama Equity, una de las agencias de bienes raíces más activas en Panamá y además es un reconocido escritor sobre temas relacionados con bienes raíces en el país. Ha sido citado y mencionado en publicaciones tan importantes como The Wall Street Journal, Time Magazine, The Financial Times of London y The Miami Herald por su punto de vista objetivo sobre el mercado de bienes raíces en Panamá y sus artículos, reportajes y estudios de mercado han sido sindicados por agencias de prensa como Bloomberg y Associated Press.